WOW! is one of the many multi-service Internet service providers available in the United States. A product of the Wide Open West, WOW! Internet is among the cheapest plans in the South and Midwest which have gained more acceptance because of the fact that it gives data with no caps. With a speed that goes as high as 1000 Mbps, WOW! is an easy choice for gamers, streamers and generally people who may want a fast and affordable internet connection. That said, it may not necessarily be the fastest you can get in the market, but it is a good one to try out since it comes with free installation as well as a 30-day money-back guarantee. WOW! began in 1996 and it offers a wide array of services such as broadband internet services, landline telephone, and Cable Television. When it first started, it only served the people of Denver area before it was acquired by Americast, opening it up to a larger geographical market. Although through the years it would go through some changes including selling some parts of the company and acquiring others, it is still a significant face when it comes to the cable and Internet services. Here are things to know about the services. As indicated above, it is the affordability of WOW! Internet that has made it a good choice for many. Its internet services are best for large households interested in getting a high-speed connection, but may not be as good for light users who may need something that is even more affordable. 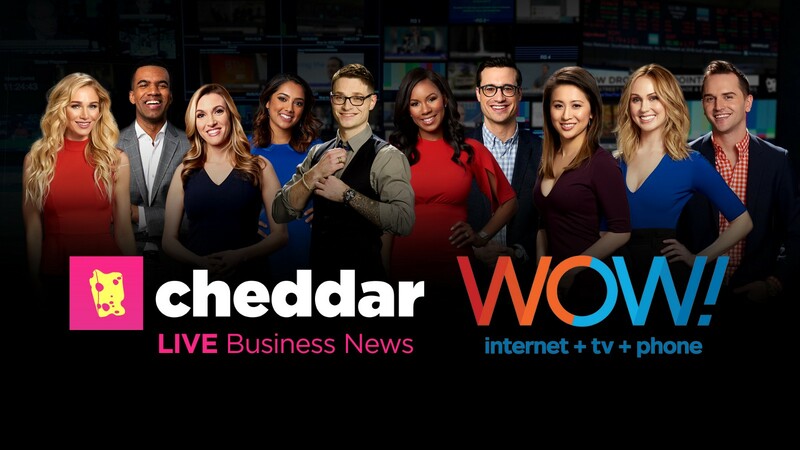 The internet packages that you get with WOW start from $39.99 per month to $79.99 each month. The plans are differentiated by their connection speed. Costing $39.99 per month, this plan comes with a 2-year agreement and it delivers an internet speed of as much as 100Mbps. With free installation when you order online, you can also get a Whole-Home WiFi for $9.99 per month. After the first 24 months of use, your subscription goes to $49.99 per month. The next in line is this internet plan that costs $59.99 per month for the first 24 months with a 2-year agreement. It has an internet speed of 500Mbps and one can also get the Whole-Home WiFi for $9.99 per month. Just like the Fast Internet, this also has free installation when you order online. After the first 24 months, the subscription plan will go up to $69.99 each month. Like the other two, this also comes with a 2-year agreement. For the first 24 months, it costs $79.99 per month and after this, it goes to $89.99 per month. The plan gives an internet speed of as much as 1000Mbps Internet. It is best for large families and heavy internet users who are very much into downloading and streaming. At $64.99 per month with an agreement of 2 years, this plan gives an internet speed of up to 100Mbps. You also get popular channels for the TV service and when ordered online, there is free installation. Good for houses that have more than 5 devices, after the first 12 months, the monthly subscription goes to $84.99 and then after 24 months, it goes to $94.99 per month. This package is similar to the first as it gives an internet speed of 100Mbps, although it costs $84.99 per month. However, apart from popular channels, you can choose a premium channel between HBO, Cinemax, Showtime, and Starz. After the first 12 months, the monthly rate goes to $104.99 and then after 24 months, it goes to $114.99 per month. At $104.99 per month, this plan comes with a 2-year agreement and an internet speed of 1000Mbps. More so, it comes with popular channels. It goes up to $124.99 per month after first the 12 months and then $134.99 per month after 24 months. This is only available for residential homes. This plan comes for $124.99 and it is accompanied by a 2-year agreement. With an internet speed of as high as 1000Mbps, it also gives you popular TV channels and a premium channel between HBO, Cinemax, Showtime, and Starz. Like all others, installation is free when you order online. After the first 12 months, the subscription becomes $124.99 per month and after that, it becomes $134.99 per month. 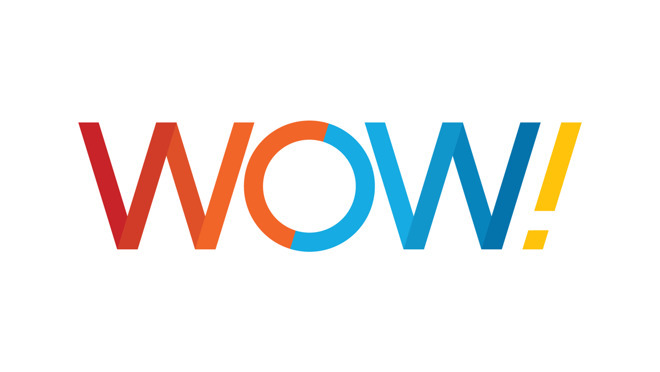 Note: The main shortcoming of WOW! when you place it against others in the competition like Comcast Xfinity and Charter Spectrum is that it covers fewer states (only 5) as against the others that cover 40 and 45 states respectively. Apart from the Internet and TV plans, you can also decide to get a complete package that comes with phone features. You will also get everything on the Internet and Cable package for each category, apart from the prices. It is priced at $99.98 per month and it comes with a 2-year agreement. It also has the features of Fast Internet and TV while for the phone service, there are unlimited nationwide long distance calls that cover US and Canada. There is also a voicemail service and other phone features. From the 13th to the 24th month, you will be charged $99.99 per month and after this, it will go up to $109.99 per month. Featuring services found on Most Channels’ internet and cable plan, it costs $119.98 per month while also having a 2-year plan. For the phone package, what you get is unlimited nationwide long distance calls to Canada and U.S Territories while it also has other phone features including the voicemail service. After the first 12 months, you will be charged $119.99 per month and then after 24 months, it will go up to $129.99 per month. Also with the same features as Fast Internet and TV, this adds nationwide and long distance calls to Canada and U.S Territories. It charges $139.99 and it has a 2-year agreement that sees you pay $139.99 per month after the first 12 months and then $149.99 per month after 24 months. Featuring everything you get with the Best Value Plan of WOW! Cable above, the phone plan also has unlimited nationwide long distance and calls to Canada and U.S. Territories. With an agreement of 2 years, you get to pay $159.98 for the first 12 months, and after that, you will pay $159.99, followed by $169.99 per month after 24 months. Note: All the prices of the WOW! internet are subject to change at any time. Click on My Account if you are not there already. Now, click on Log In and then you are done. The customer service of WOW! covers the market that it does business in such as Alabama, Ohio, Michigan, Maryland, Indiana, Tennessee, Florida, South Carolina, and Georgia. It has a service line that is available 24/7, although not many people would consider the service you get to be among the best you could get.